The Mejlis of the Crimean Tatar People has announced it will boycott the Parliamentary elections in Crimea set for 14 September 2014, since the elections will sharply reduce the number of Crimean Tatar MPs. Furthermore, the Head of Mejlis, Refat Chubarov, has also criticized the deterioration of the human rights situation, including recent cases of kidnappings and disappearing of people in the Crimean region. 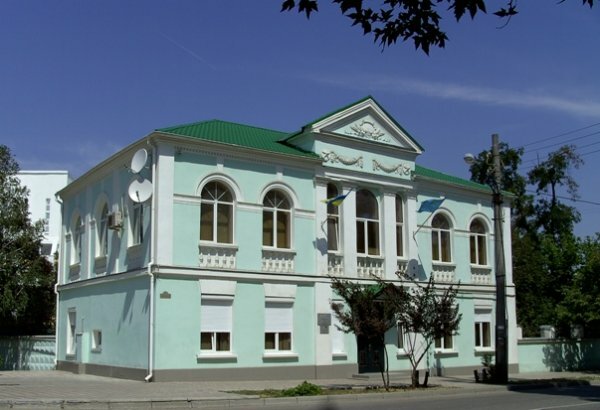 Mejlis of Crimean Tatar people will boycott Parliament elections in Crimea scheduled for September 14 , head of Mejlis Refat Chubarov announced on the air of ATR Channel. This decision was made during extra-ordinary session of Mejlis on June 12  in Simferopol. “Voting system that will be used in Parliament elections will not allow 20 % of Crimean Tatar representatives in the Parliament, moreover the elections will decrease number of Crimean Tatar MPs that are now in the government”- Chubarov noted. Head of Mejlis also noted, there are no clear signals on ensuring the rights of Crimean Tatars on their Homeland, stressing that Mejlis is concerned about the cases of kidnapping and disappearing of people in Crimea. “The fate of those three activists who reported missing in May is still unknown. We discussed all these issues, as a result, the majority of Mejlis members supported the decision to boycott Parliament elections”- he said. To recall, elections of deputies of Crimean Parliament of first convocation are scheduled for September 14, 2014.